Sermon preached on 1 Timothy 1:18-20 by Rev. W. Reid Hankins during the Morning Worship Service at Trinity Presbyterian Church (OPC) on 9/4/2016 in Novato, CA. What More Can He Have But the Kingdom? Sermon preached on 1 Samuel 16:1-13 by Rev. 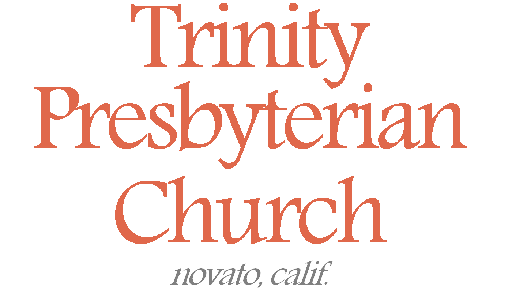 W. Reid Hankins during the Morning Worship Service at Trinity Presbyterian Church (OPC) on 5/17/2015 in Novato, CA. Read moreWhat More Can He Have But the Kingdom?